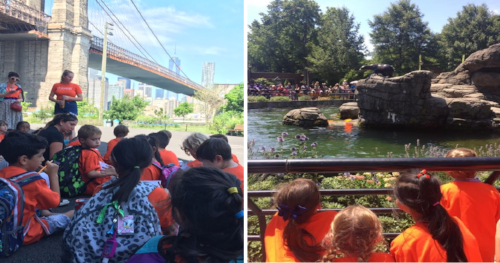 This year, more than 180 students experienced our inaugural summer program in Brooklyn, BASIS Independent Summer. Our 7 week program featured academic preparation in math and English; STEM: robotics, Minecraft, engineering and science exploration; foreign language immersion; and our very popular Traditional Day Camp. Keep reading to learn about highlights from select programs. 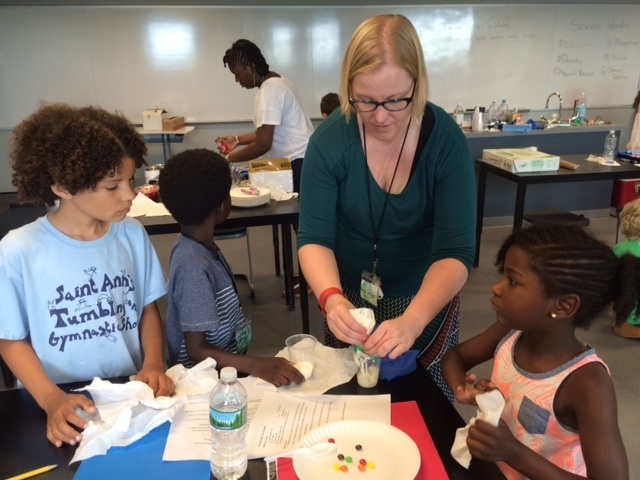 This summer in Brooklyn students experienced a variety of fun STEM offerings. Co-taught by Steve D’Amato and Renee Thorne, Minecraft gave students the chance to build and explore their own virtual worlds. In the process these students learned about design, computer programming and virtual reality. Robotics course. 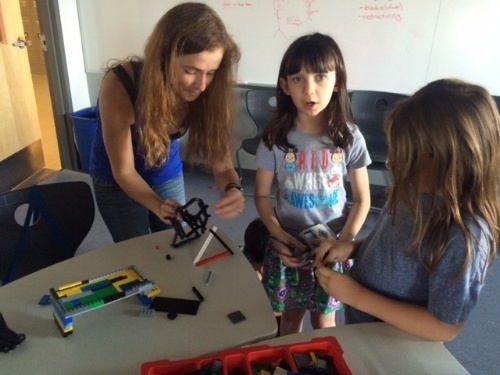 This was a great opportunity for students in grades 1-9 to learn how to build, program and operate their own device. At the end of the program the students held a robotics competition and several parents were in attendance. Ms. Cameron is already excited about coming back next summer! This summer we offered Spanish and Mandarin Immersion courses. Grades K-4 students had the chance to spend 3 weeks learning Mandarin with native instructors. Open to both experienced and novice learners, our Mandarin students developed their skills by using art, music, singing, theatre and field trips to immerse themselves in the language. Our 1 week Spanish program gave students in grades 4-9 a chance to get a taste of Spanish through food, cultural tours and musical performances. 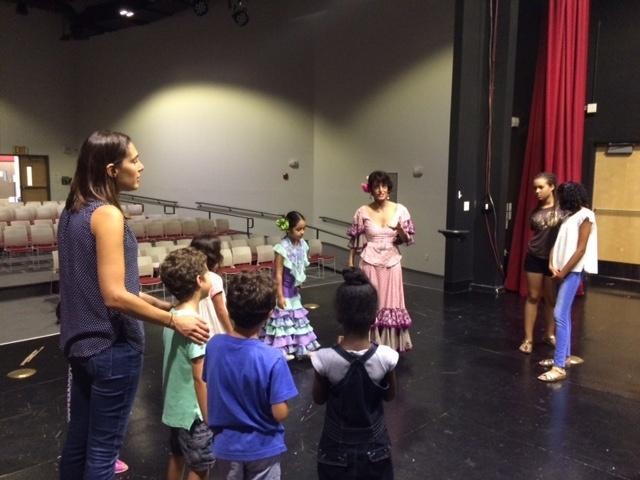 Our students learned Flamenco dancing, how to make amazing guacamole, and experienced an eye-opening field trip to the El Museo Del Barrio Cultural Center in Manhattan. In addition to our summer enrichment programs, BASIS Independent Brooklyn also offered students a chance to build and enhance their math and English skills. Developed and taught exclusively by our BASIS Independent Brooklyn teachers, these two programs were a great way to prepare a new student to meet our academic standards, while also giving current students a chance to enhance their skills over the summer. These programs proved popular with both new and current families that we had to offer additional sessions in August to meet the demand. Stayed tuned for announcements on the 2017 summer program. In the fall, you will be asked to fill out a survey so our team can learn about what you would like to experience next summer. In the meantime, be sure to sign up for our interest list!